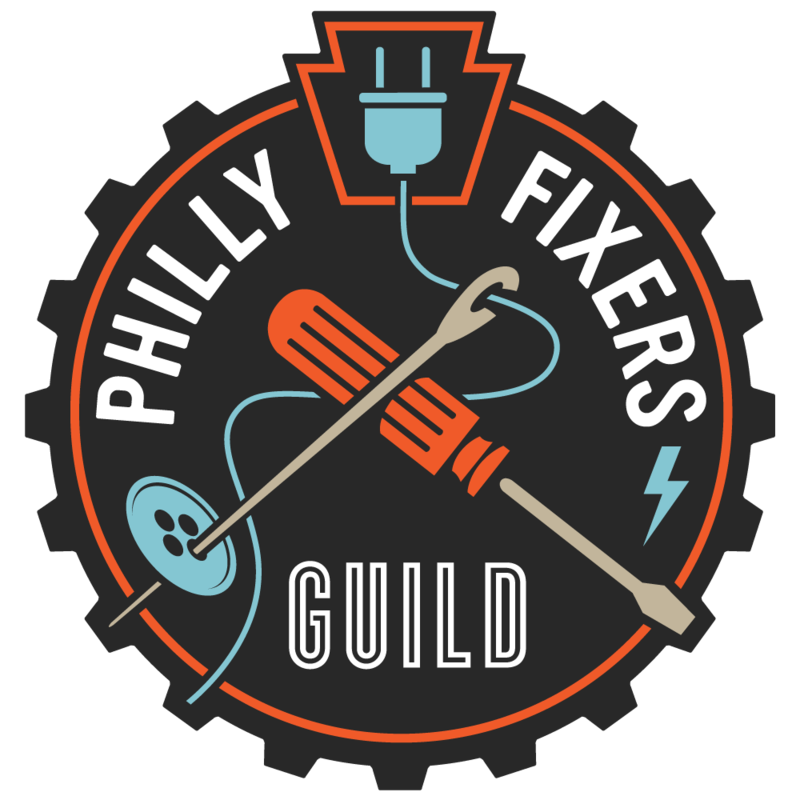 Philly Fixers Guild Repair Fair on April 23! Have something you need fixed? Want to learn about how to fix thing instead of throwing them away? Please come to the Philly Fixers Guild event on April 23 in Port Richmond. Save your broken stuff in a box for the next month, then bring it in and see what can be salvaged instead of going into the landfill.